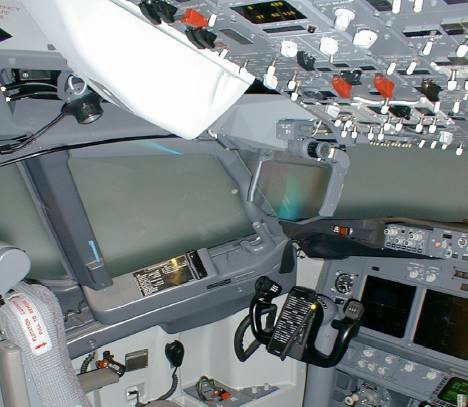 Formerly known as Head-Up Guidance System (HGS), HUD was certified for the 737 by the US FAA in 1994 to allow Cat IIIA landings down to 200m RVR and take-offs in 90m. The first production 737 HGS was fitted to a 737-300 of Morris Air (later bought by Southwest) delivered September 1995. 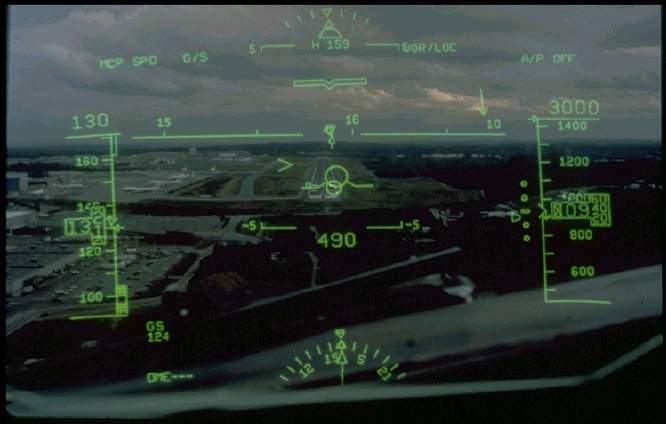 The HGS comprises of an overhead unit which contains the CRT and projector; a combiner, also known as the Head Up Display (HUD), which combines the projected display with the outside view; a control panel for data entry and to select mode of operation and an annunciator panel on the F/Os instrument panel. 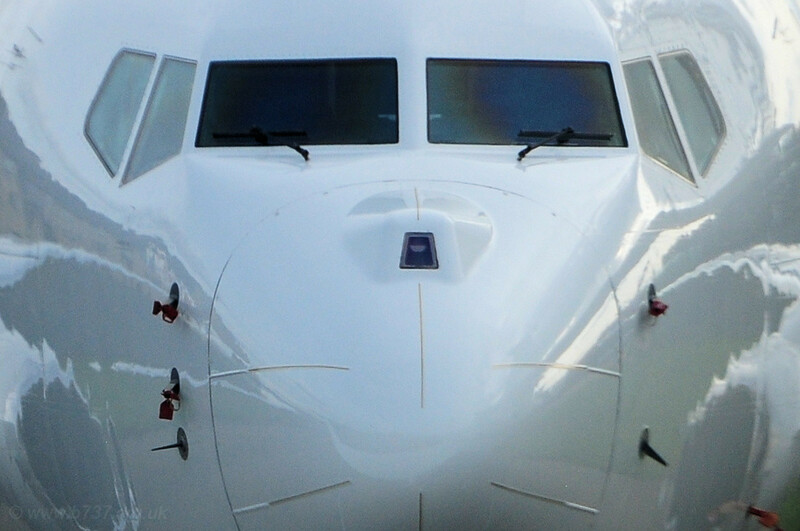 BBJs have been offered with an Enhanced Vision System (EVS) capability since 2009. 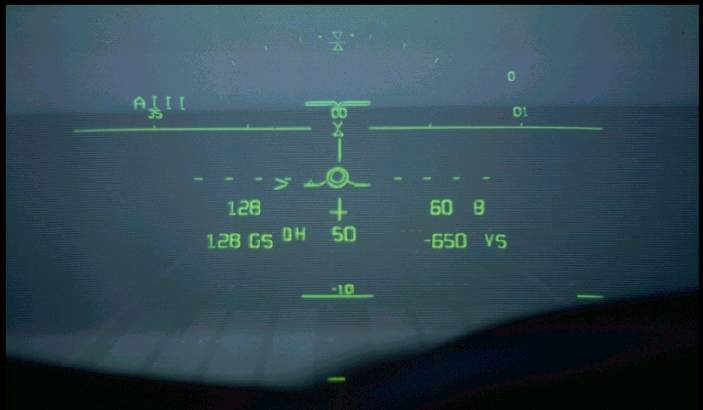 This overlays the EVS display onto the HUD and also onto the F/O’s ND for single HUD aircraft.